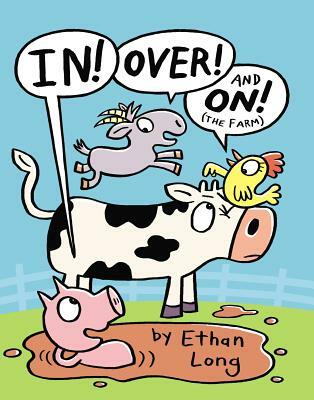 It’s time for fun on the farm with the Geisel Award-winning author of Up, Tall, and High! Why is Pig inside Chicken’s coop? How many animal friends can fit on top of a tractor? Lift the flaps to find out in three easy-to-read stories that will take readers all over the farm!